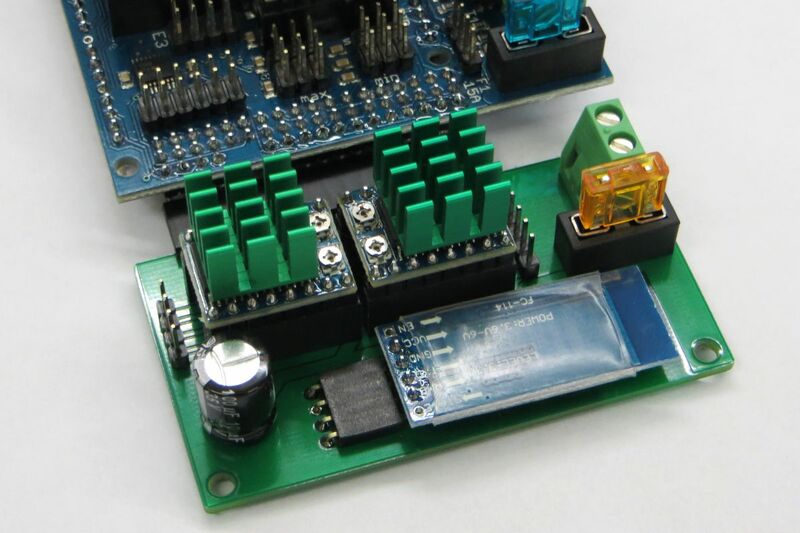 Supports 3 extra stepper drivers, HC-06 RS232 Bluetooth module or NodeMcu WiFi module. 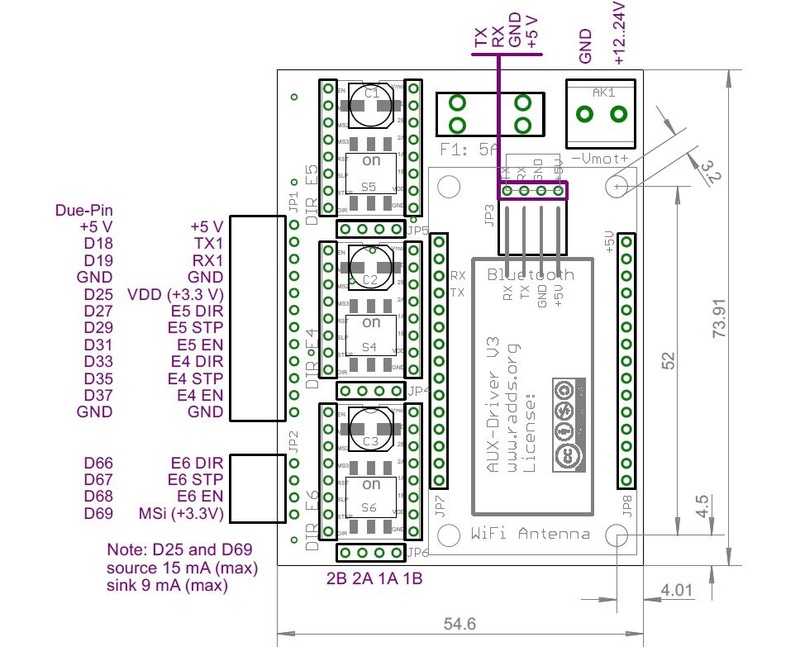 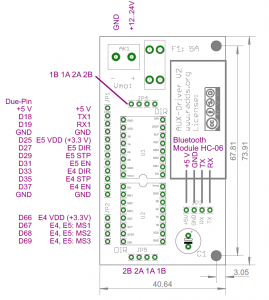 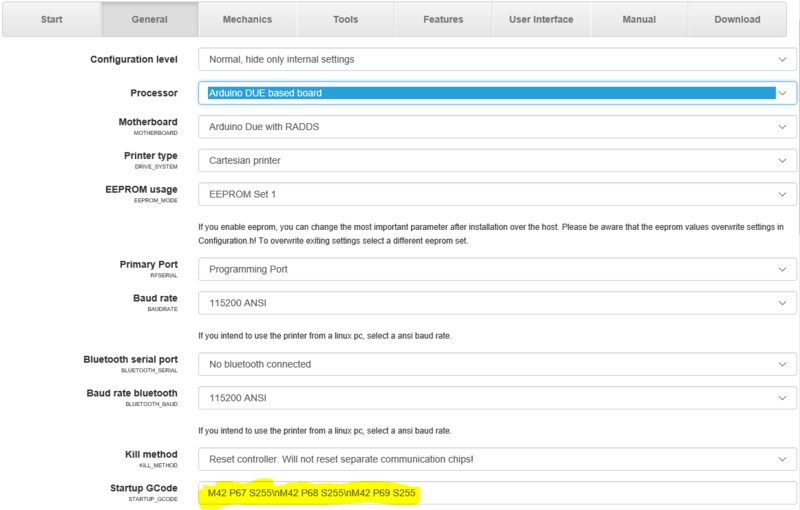 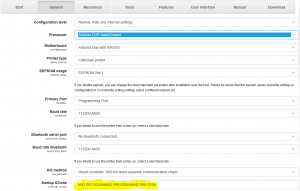 The V2 supports the same two extra stepper drivers like V1, but have a Serial port that is pin compatible with the HC-06 RS232 Bluetooth module. 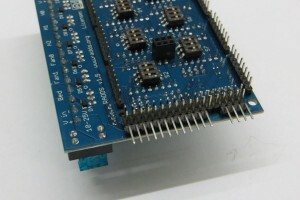 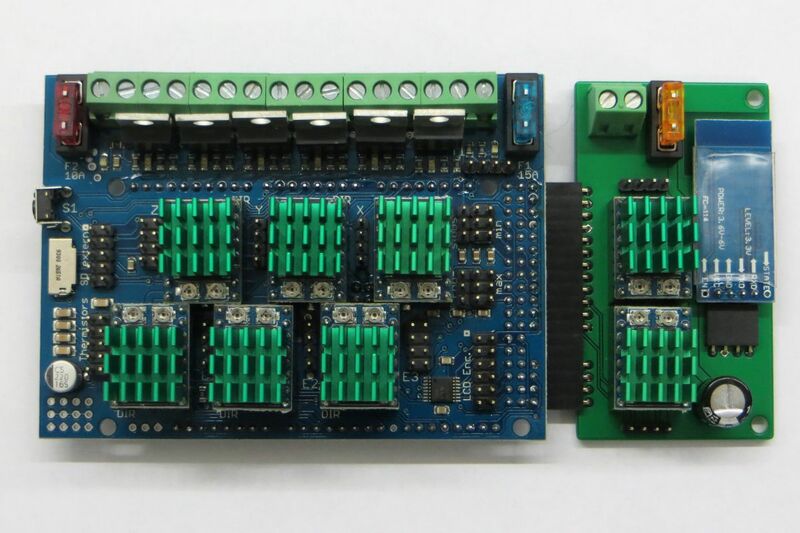 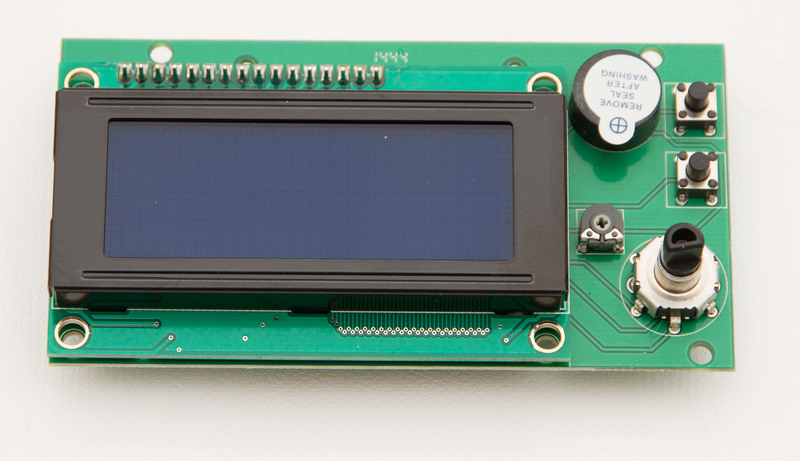 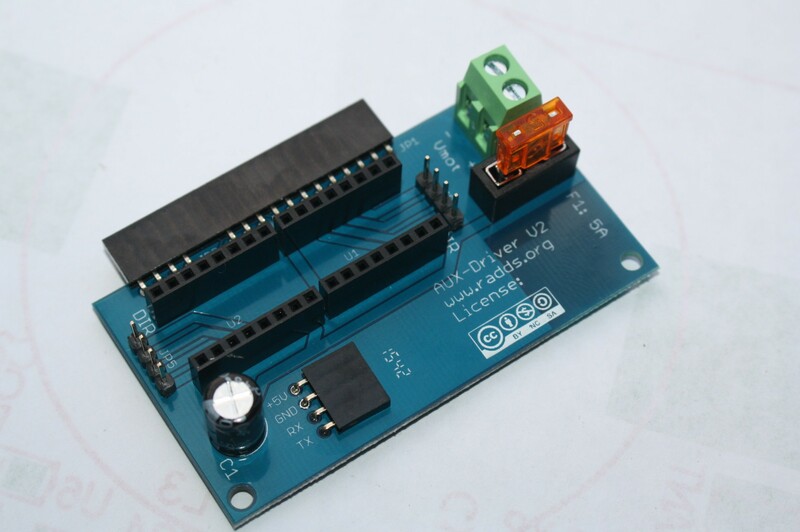 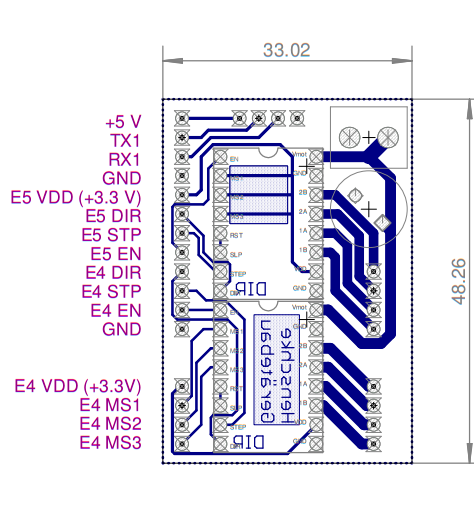 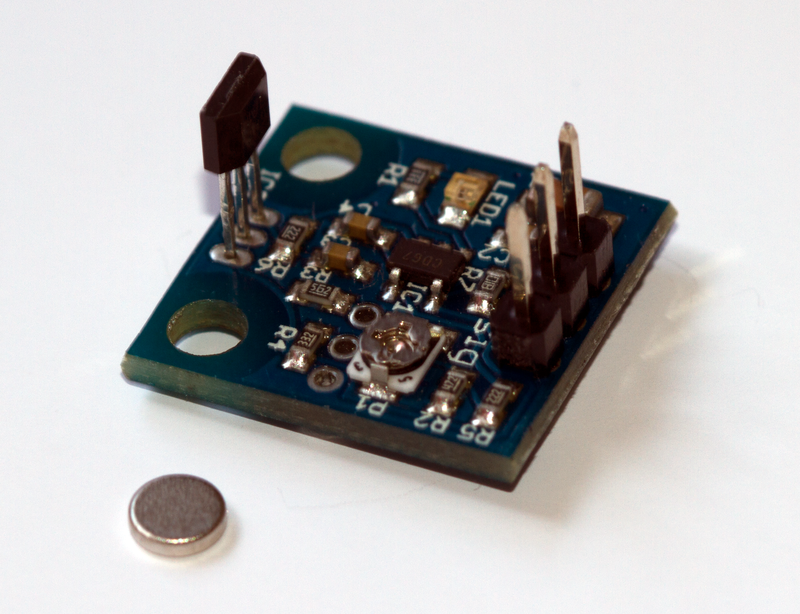 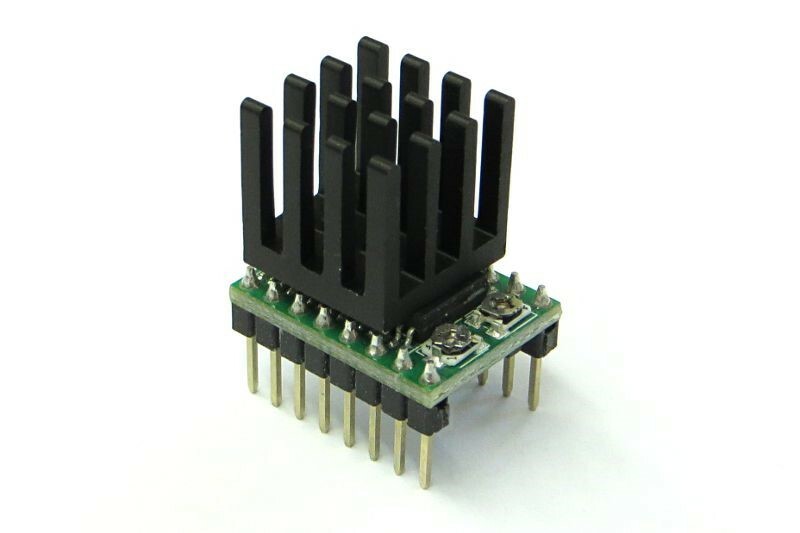 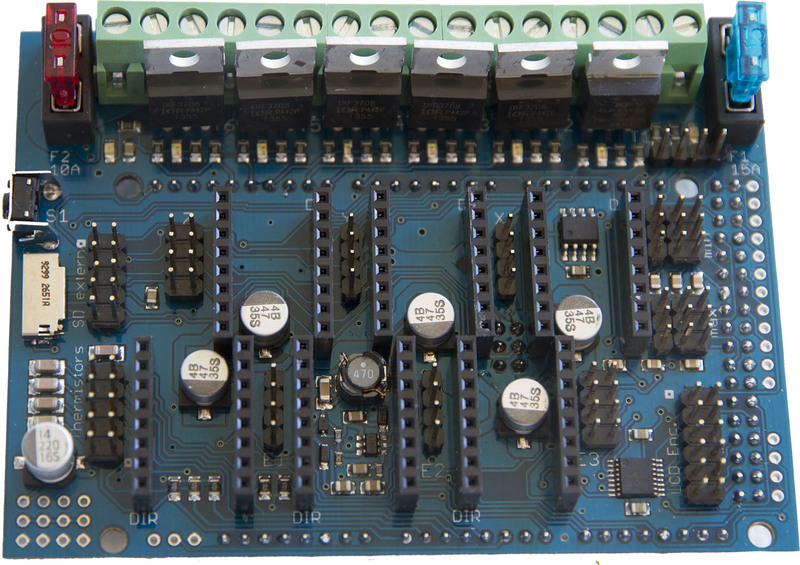 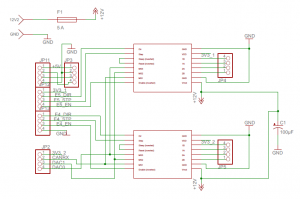 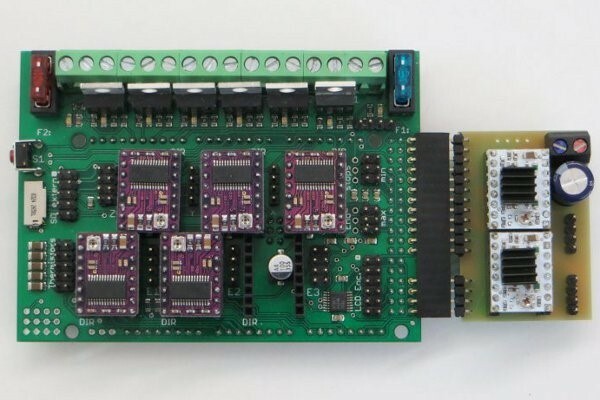 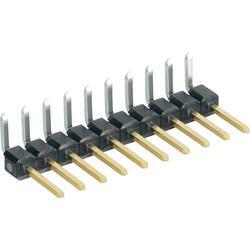 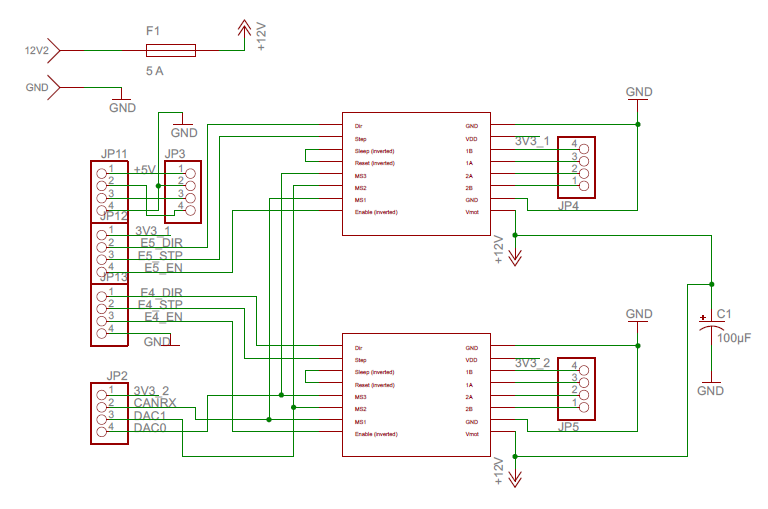 By using this board, you can get two extra stepper drivers. 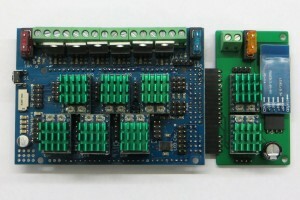 Extension board size and pins.